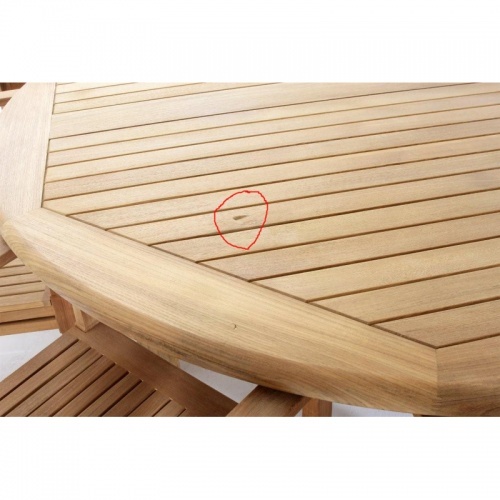 This Buckingham 6ft Table was a return with slight shipping damage to table as can be seen by clicking on next image below the picture to the left. 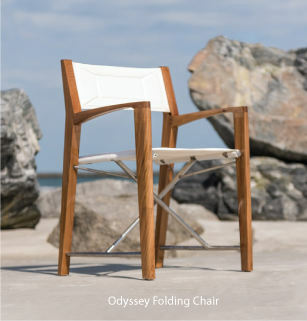 The Butaca chairs are in like new condition but are a discontinued model. 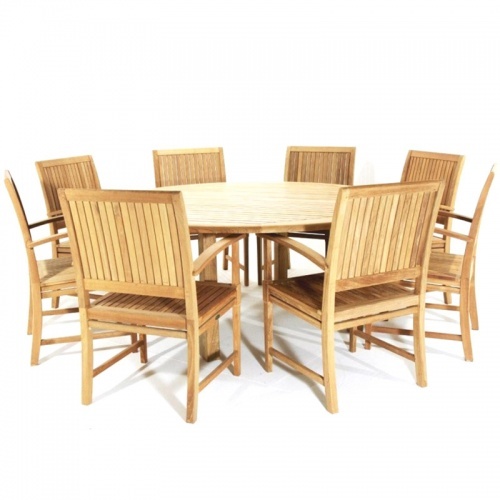 This lovely set comes with a Buckingham 6FT Table and 8 Butaca teak dining chairs.